Oregon’s unique combination of cool, moist winters and dry, warm summers makes it an ideal location for grass seed production. The turf and forage grass seed grown in Oregon is recognized worldwide for its superior quality. 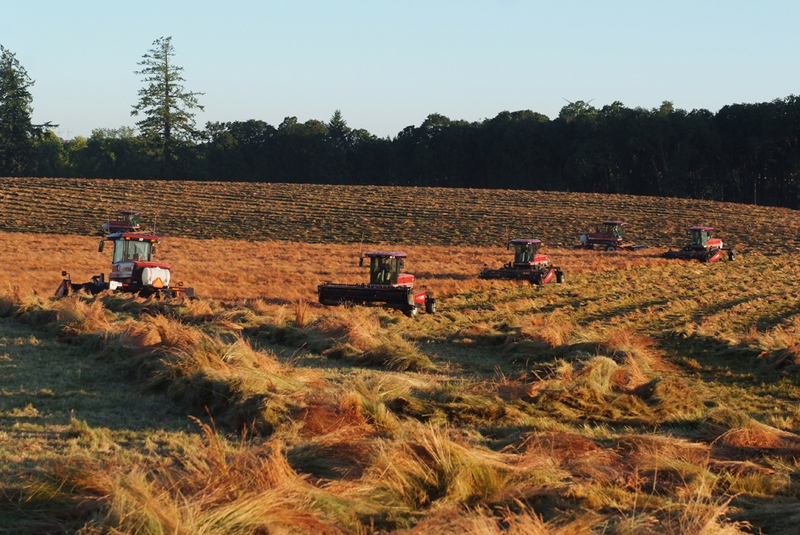 Oregon’s fine fescue grass seed production relies on thermal sanitation to stimulate the plants to produce seed and rid fields of disease, weeds and pests. Those who farm steep ground also rely on burning to help reduce erosion, which is harmful to sensitive fish species. 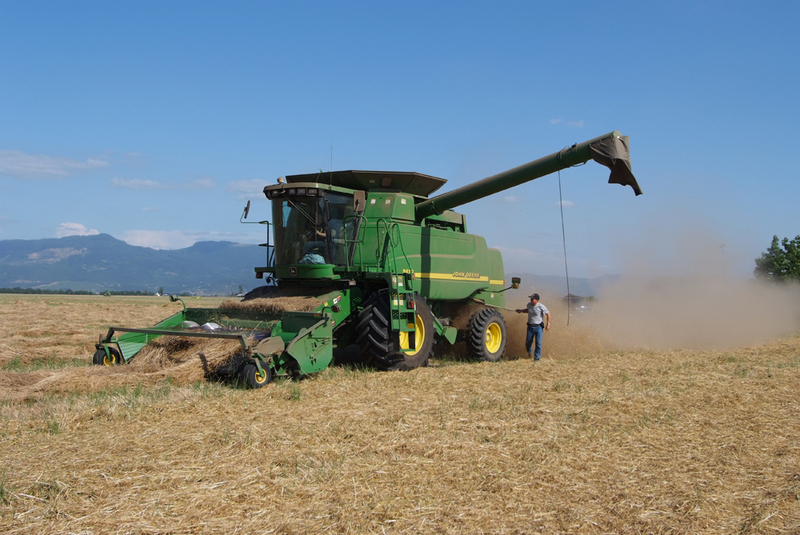 Field burning also helps maintain the purity of seed lots and has helped to open Pacific Rim markets, including China and Japan, to Oregon grown seed. To keep Oregon’s economy and seed industry strong, it is important to allow farmers to use the best tools and practices available, including responsible use of thermal sanitation. Burning is now only allowed for identified species that require thermal sanitation to produce seed and in fields with a high potential for erosion due to steep slopes. 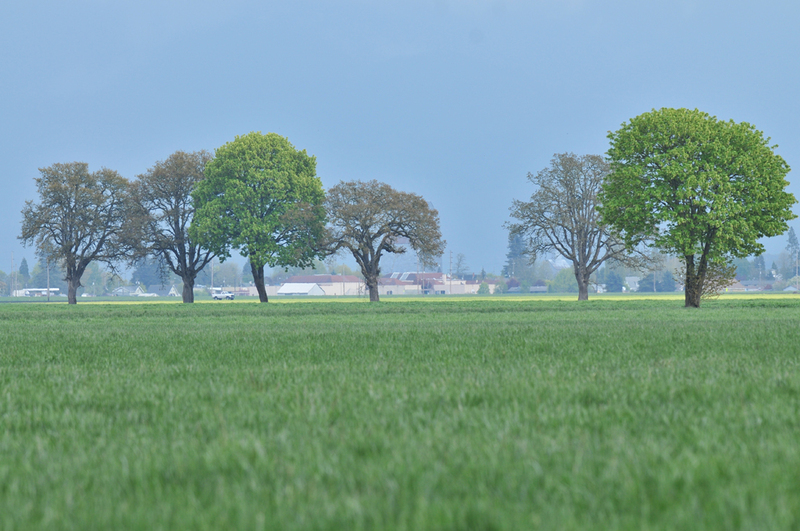 State law limits this to 15,000 acres in the northern Willamette Valley. Further restrictions would result in fewer options for farmers and increased sedimentation in critical fish-bearing waterways. Others, who farm on very steep slopes, would be forced to use conventional tillage, which would greatly increase the amount of silt in the water, a leading cause of reduced spawning success in sensitive fish runs. A ban would also force these farmers to increase the use of pesticides. 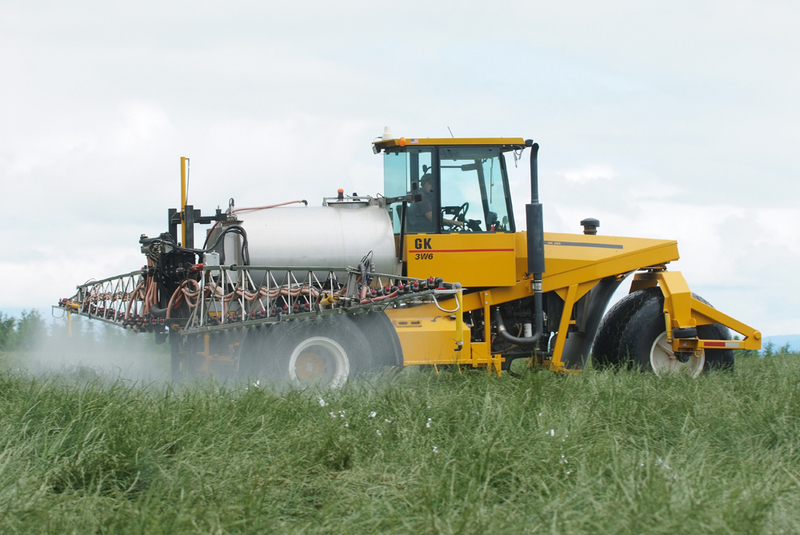 Controlled, well-regulated thermal sanitation is a necessary tool for grass seed farmers. Seed growers rely on it to stimulate seed production. Field burning has helped open Pacific Rim markets, including China and Japan, to Oregon-grown seed. To support the economy and the environment, we must allow farmers to use the best tools and practices available. Some farmers grow grass varieties that will experience up to a 40 percent decrease in seed production unless fields are burned. A ban would put these farmers out of business. Currently, only 15,000 acres of Oregon’s grass seed fields are burned for thermal sanitation. Smoke impacts, carefully measured by the Oregon Department of Agriculture, are extremely limited. Oregon farmers have diligently abided by regulations and followed a strict burning permit process. A permanent ban will hinder or eliminate their ability to farm. The Department of Environmental Quality already has statutory authority to reduce acres burned if economic alternatives exist or if public health is threatened. Grass seed farmers recognize the public’s concern about thermal sanitation. Over the last 10 years, the grass seed industry has spent $5 million researching alternatives. They will continue working to find ways of easing citizen concerns, while still preserving their ability to farm using methods and tools that are good for the economy and good for the environment.